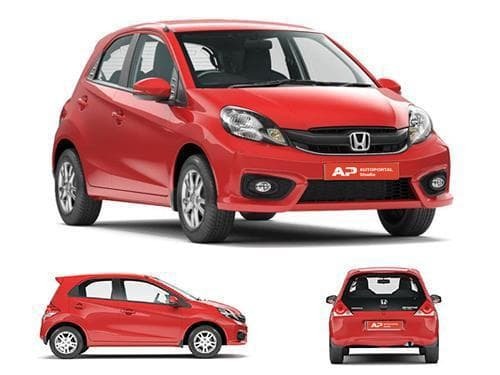 Honda Brio got good popularity in the Indian auto market because of its innovative design, comfy passenger cabin and variety of advanced features at very competitive price. 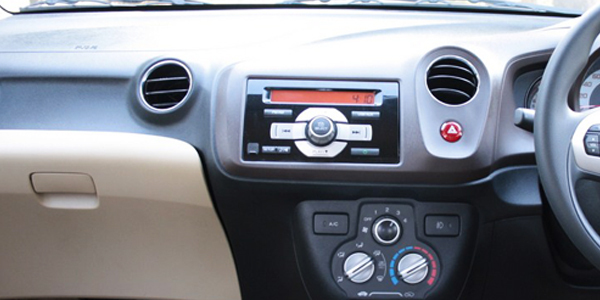 Except the basic variant, all the variants of Honda Brio is equipped with advanced Honda music system which includes CD/DVD player, Radio with AM/FM tuner and MP3 player. It has USB ports and Aux-in to connect pen drives or any other external media device. Brio has four high quality speakers for stress reliving sound. The high end variants of Honda Brio are equipped with steering mounted audio control buttons which further adds driving convenience. The biggest rival of Honda Brio is Hyundai’s new Grand i10 which is loaded with almost equally advanced features and engine. If we compare, though Honda Brio has smaller passenger cabin and boot space but it is offering lot more feature than the new Hyundai Grand i10 at comparatively lower prices.